A high-specification opacity and dust monitor meeting US and European standards for monitoring combustion processes. Flue Gas Water Content Not sensitive to water vapor. Condensed water must not be present in the measurement path. Transceiver Weight 6 kg / 13.2 lbs. 3 kg / 6.6 lbs. Biomass fuels pose specific problems in storage, production and transport. 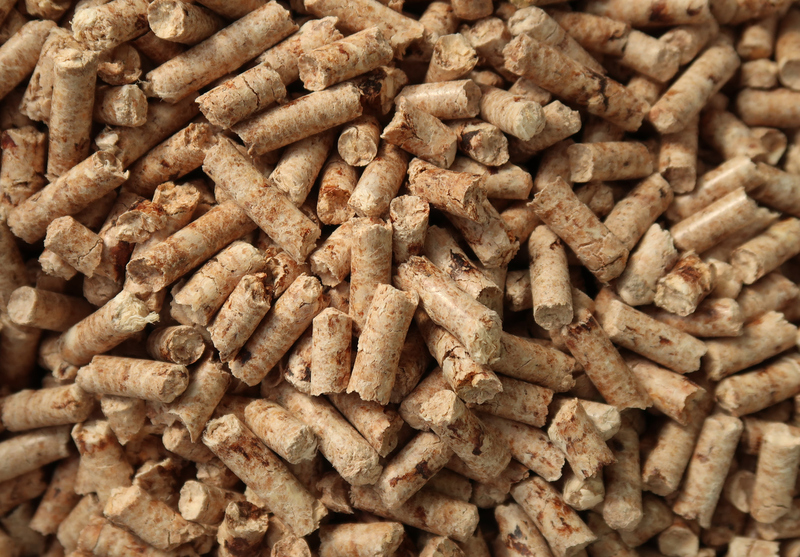 We offer thermal monitoring and carbon monoxide detection solutions designed to detect spontaneous heating and combustion in biomass applications. The production of cement is a closely-controlled chemical process. We provide accurate, non-contact solutions for temperature monitoring, emissions control, and to ensure safety in storage and conveyor areas. 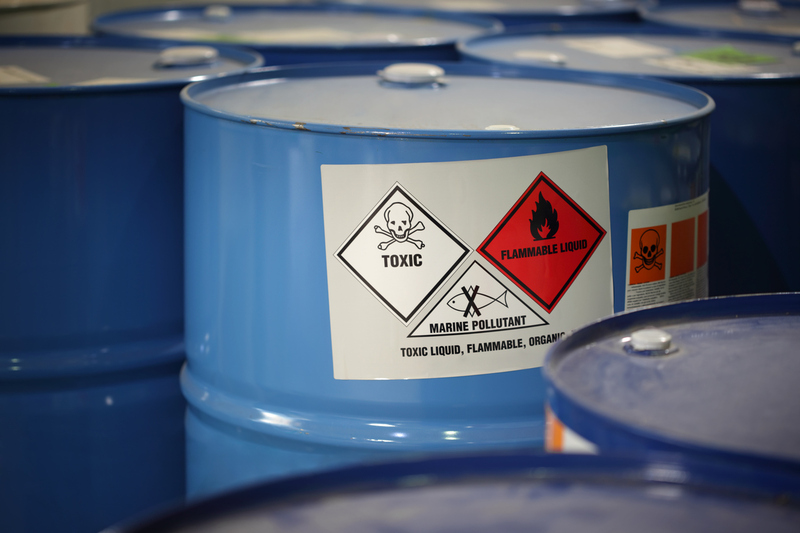 Chemical processing operations produce harmful emissions. Our range of opacity, particulate and flue gas detectors provides continuous monitoring, ensuring compliance with regulations and increased process efficiency. 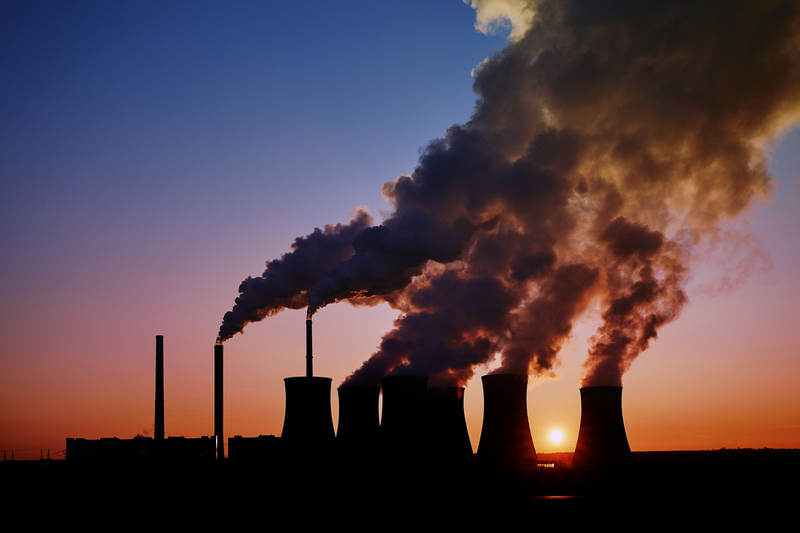 Combustion processes generate harmful emissions of gases and particulate matter. We provide a range of opacity, PM and flue gas detectors for continuous monitoring, to ensure regulatory compliance and process efficiency. 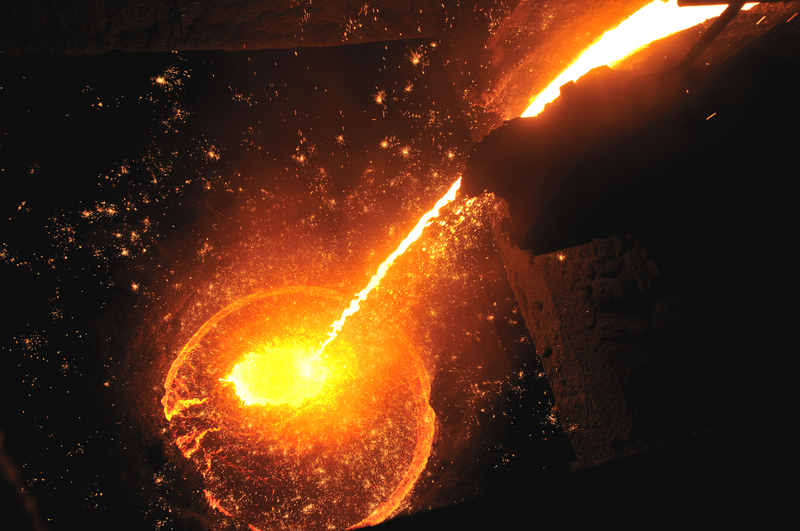 Temperature monitoring is essential in determining the properties of the steel produced from iron ore. We provide the reliable instruments to support process efficiency and quality. 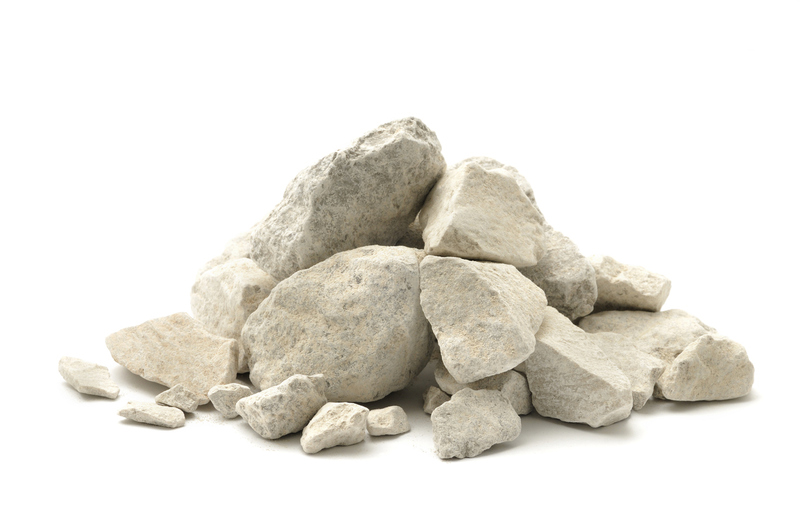 Lime production depends on heating limestone in a kiln, and is prone to generate emissions. AMETEK Land provides a range of emissions monitors for compliance and process efficiency. 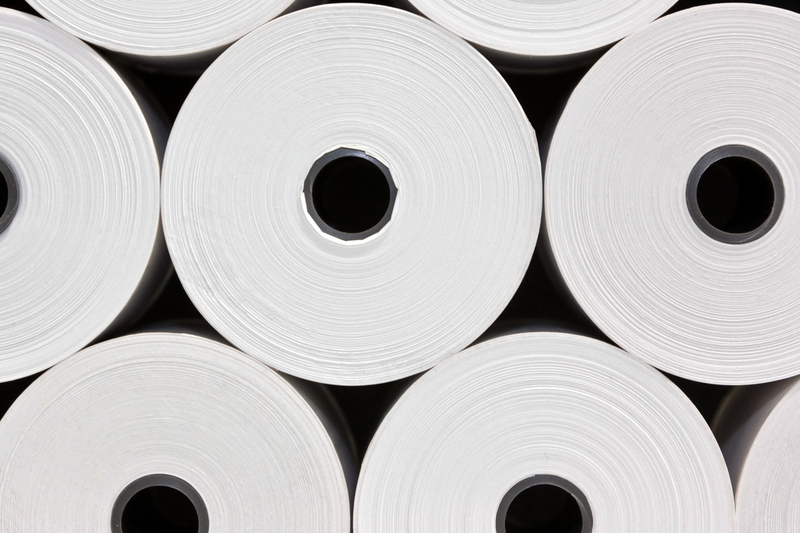 Paper manufacture demands temperature and emissions control in several key processes. We provide the essential thermal scanning and pollution monitoring required for efficient, safe and high-quality production. The mixture of waste used for power generation can make process efficiency difficult, and emission levels unpredictable. 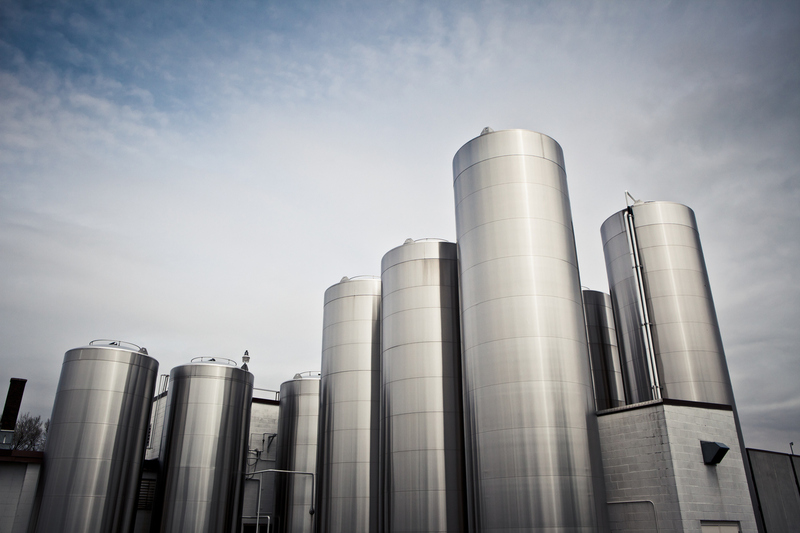 We provide the accurate solutions to control your process.